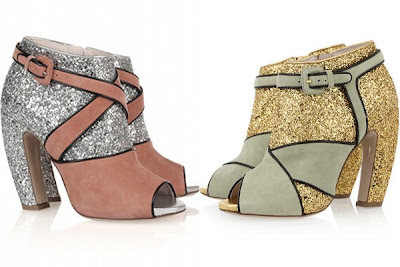 I have loved these Miu Miu shoes since the first time I saw them on Instagram. 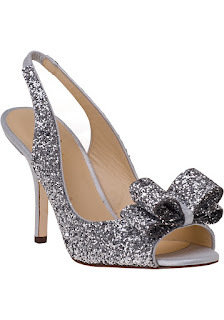 Now, I could never walk in them. Unfortunately I am not one of those girls that can wear high heels. I fall down, I trip. Or I walk funny in them. Oh well. 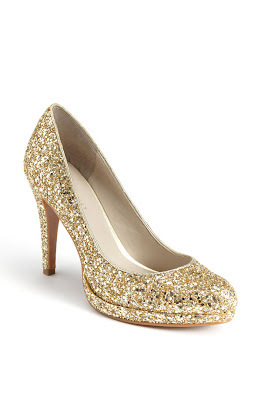 Is it me, or does glitter just do something to you. Makes you feel a little brighter and a little cuter. 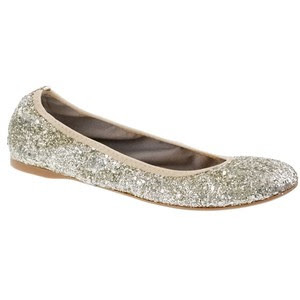 I have the J Crew Lula flats (below), but will dream of walking in tall glittery heels like these!